Swagbucks 5 for 5 Bonus, Plus 100 Free Swagbucks on Sign Up! So apparently Swagbucks wants some new members! They are offering up a great promotion that everyone can get involved in! You definitely do not need a website to get these bonuses! 1. Get 5 referrals using your unique referral link. Make it easier by telling them to use code 5for5 to get 100 bonus Swagbucks! That's 70 more than the normal sign up bonus! You can email the link to friends, put it on Facebook, even write it down and have them type it in! Find your referral link by holding your mouse over the "Promote" tab at the top of the page, then click on "promote banners" when it appears. Your referral link will be clearly shown in the middle of the page. 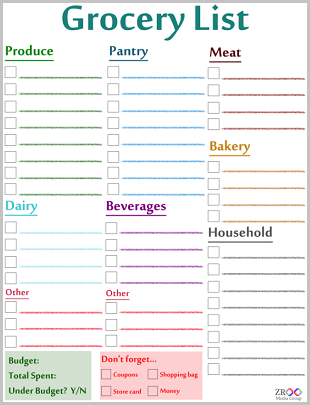 NOTE: your referrals cannot come from the same household. While Swagbucks just announced that multiple members of the same household can have different accounts, you will NOT earn referral bonuses for accounts in the same household. 2. Make sure your referrals stay active, you have to get 5 referrals to earn at least 50 Swagbucks after their 100 point bonus. 3. 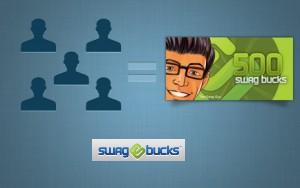 Once you have 5 referrals who earn at least 50 Swagbucks, you will get a 500 Swagbuck bonus at the end of that given month! That's enough for a $5 Amazon gift card! 4. You will still be able to earn up to 100 Swagbucks from each referral by them continuing to earn! Hurry, because while the 5for5 promotion goes on until the end of the year, the 100 Swagbucks sign up bonus ends 10/17 at midnight! **Maximum potential - if you get 5 referrals who become active Swagbucks members and get you the full amount of points, you can earn 5500 Swagbucks just from those 5 people and this promotion! That's a lot of Amazon gift cards! !